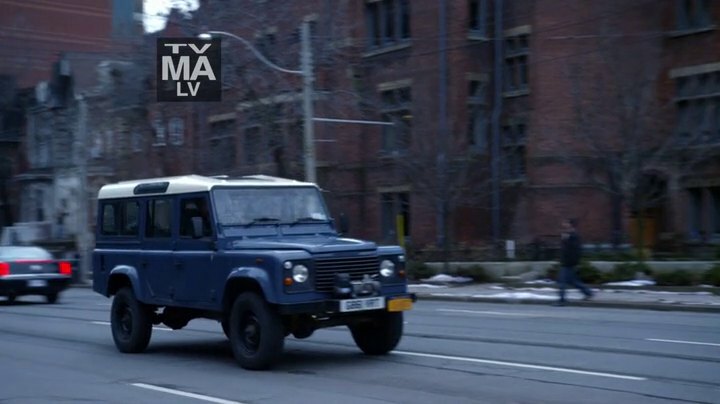 IMCDb.org: 1989 Land-Rover Defender 110 Station Wagon in "The Strain, 2014-2019"
Still with it's UK plate! 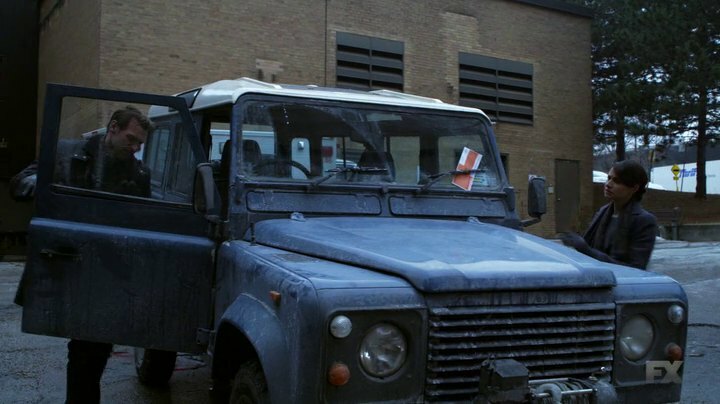 RE naming, being from late 1989 this one can be either with or without Defender name. I'll leave it as a Defender as it is a 'more obvious' name.